Yeezy bumped into Future backstage at the show and talked music. 5. 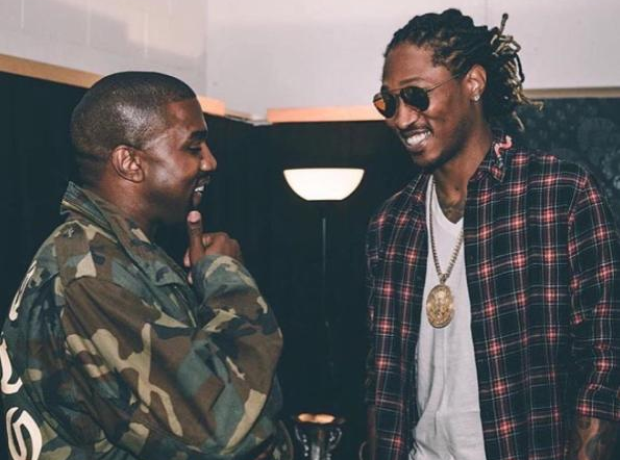 Yeezy bumped into Future backstage at the show and talked music.